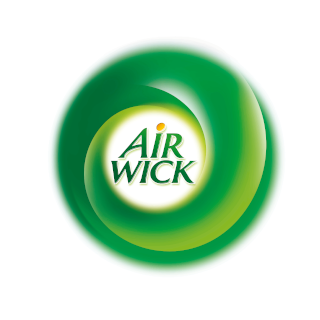 Sign your home with the exquisite scents and elegant designs of the luxurious Home Signature range by Air Wick. Air Wick Essential Mist diffuses fragrance infused with essential oils into a fine mist. Air Wick Essential Mist makes bringing fragrances infused with essential oils into your home easier than ever before, it is the perfect way to bring fresh fragrances into your living space.